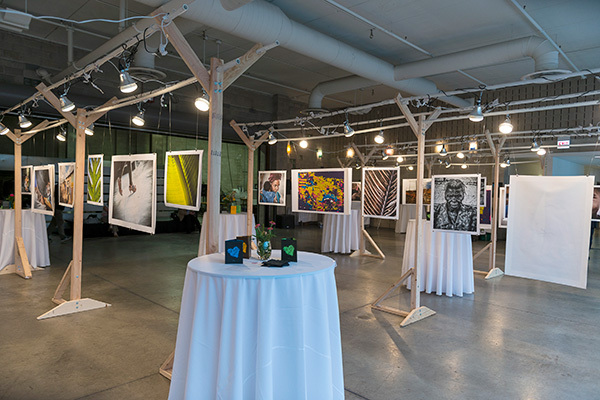 We are thrilled with the out­come of this year’s “Art For Health Ben­e­fit”. We helped to raise over $30,000 for the Global Health Pro­gram at Rush. The funds are used to send medical teams, helping the peo­ple who need it most, in Haiti and the Domini­can Repub­lic. Here are some snap­shots of this years event. If you were not able to make it to the event, you can still donate here.